If you are staying at any hotel in Bodrum or nearby regions please note that, there is a free hotel pick-up / drop-back service for this tour. 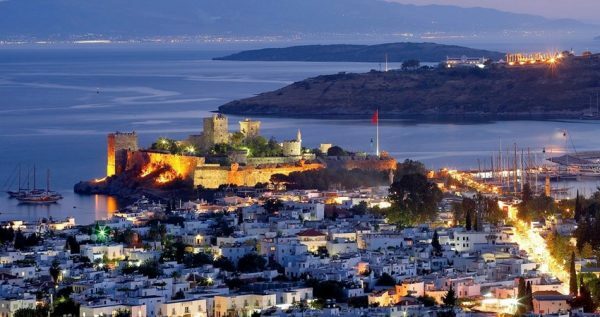 Bodrum as a region, covers a large area and there are many hotels at many different locations. Such as – Bodrum (Center), Gümbet, Bitez, Torba, Icmeler, Ortakent, Turgutreis, Akyarlar, Gundogan, Yalikavak, Golturkbuku, Yalıciftlik, Gumusluk, Guvercinlik. Tuzla – Gulluk Hotels an extra fee will be charged for the transfer service. There are time differences upto 1 hour as the region is located on a large ground and there is a certain distance between the hotels.